I'm so happy to share with you the biggest giveaway of Ebooks I have ever heard of. I am so honored to be one of the authors of Pelican Book Group. And when you are ordering your free books, please consider downloading my book Londonderry Dreaming (details on that book are after the press release below, so scroll all the way down). In an effort to ensure that all readers, regardless of ability to pay, are able to experience Christ through fiction during the Lenten season, Pelican Book Group will make its entire current e-book catalog free to all for the duration of the period. All of Pelican Book Group’s current individual (non-subscription) e-book releases, including those from its White Rose Publishing, Harbourlight Books, and Watershed Books imprints, will be free—with absolutely no strings attached—on the Pelican Book Group website at www.pelicanbookgroup.com from Ash Wednesday, Feb. 18, 2015, to Holy Thursday, Apr. 2, 2015. Go to www.pelicanbookgroup.com if you would like to read the rest of the press release and to order your free E-books available in Epub, Pdf, and Mobi Formats (such as for Kindle readers). 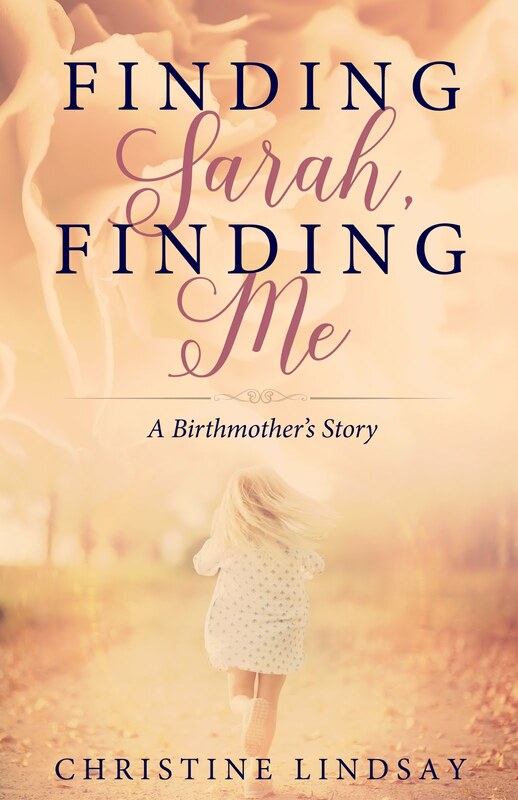 Christine Lindsay--I am truly honored to be among the Pelican Book Group authors, and delighted by my publishers desire to simply give away the labor of love that these books are. I have only one reason to write, to share the love of Christ with others. 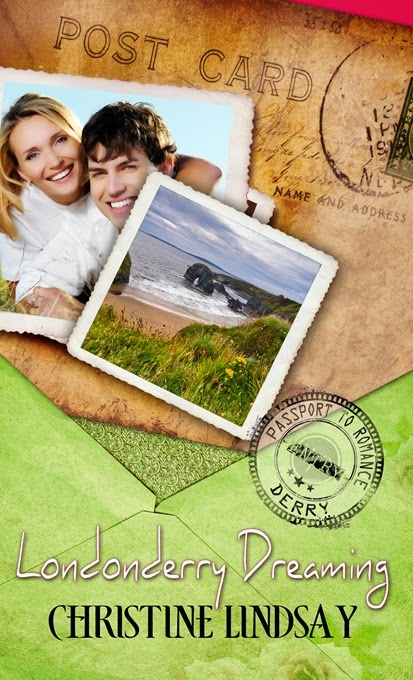 Londonderry Dreaming is my first contemporary romance with Pelican in their Passport to Romance line. 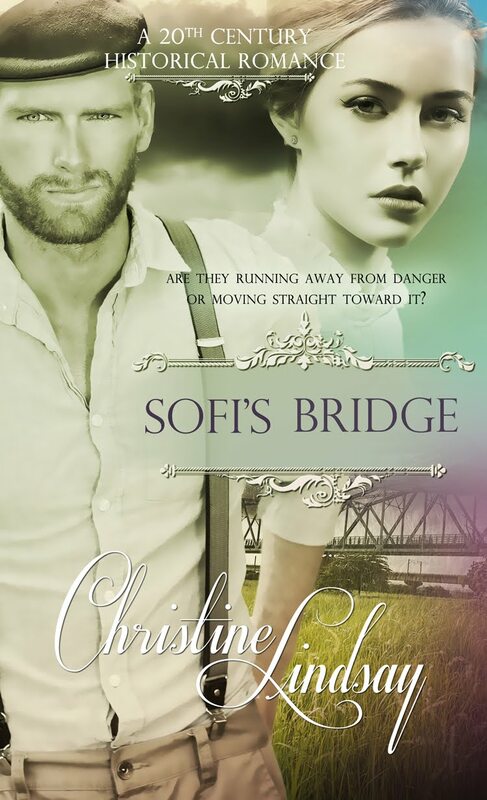 Later this year my novel Sofi's Bridge, a historical romance, will be released by Pelican, but for now let me tell you about Londonderry Dreaming since it is FREE for you to download during Lent. 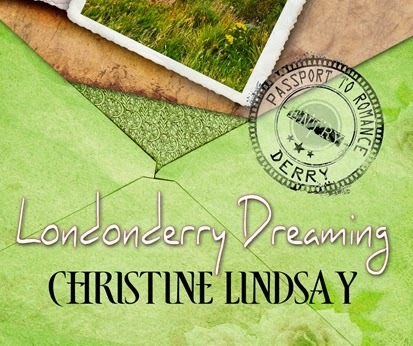 CLICK here on LONDONDERRY DREAMING to view the minute-long book trailer. hint---turn up volume to hear some pretty Irish music.